As magical as the name suggests! This stuff is incredible! Super soft with a lovely glisten to it. It's so nice that once my husband saw it in my FOTM box he declared that HE needed a scarf, too. So I ended up ordering another 8 ounces of it! 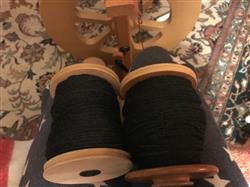 I just started spinning it on my drop spindle and it's a silken dream. It's coming out lovely and I can't wait to see the finished yarn! I love the colors can't wait to spin this. This blend is so soft. I might have to more depending on whatmproject I do with one. 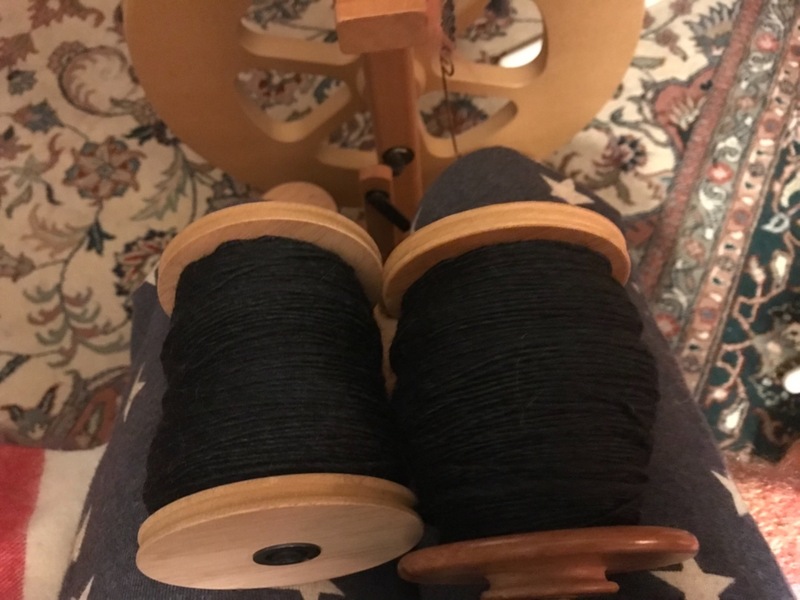 Love Merino Wool and Mulberry Silk Blend! Spins like a dream and is so soft. The sheen is gorgeous. I’m going to ply it onto itself for a scarf for my son.